With Edmonton’s 2017 municipal elections now 210 days away, we are starting to see more candidates file their intentions to run for city council. I have updated the list of declared candidates, which now includes Alison Poste in Ward 4, Svetlana Pavlenko and Michael Oshry (presumably) in Ward 5, Payman Parseyan and Sandy Pon in Ward 9 and Brandy Burdeniuk in Ward 11. 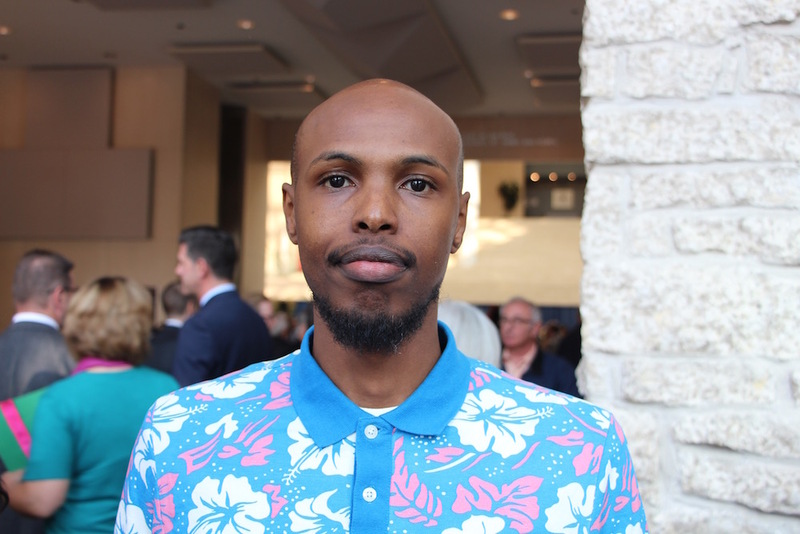 Oshry, the current councillor for Ward 5, announced earlier this month that he would like to see stricter rules around who can run in Edmonton’s municipal elections. 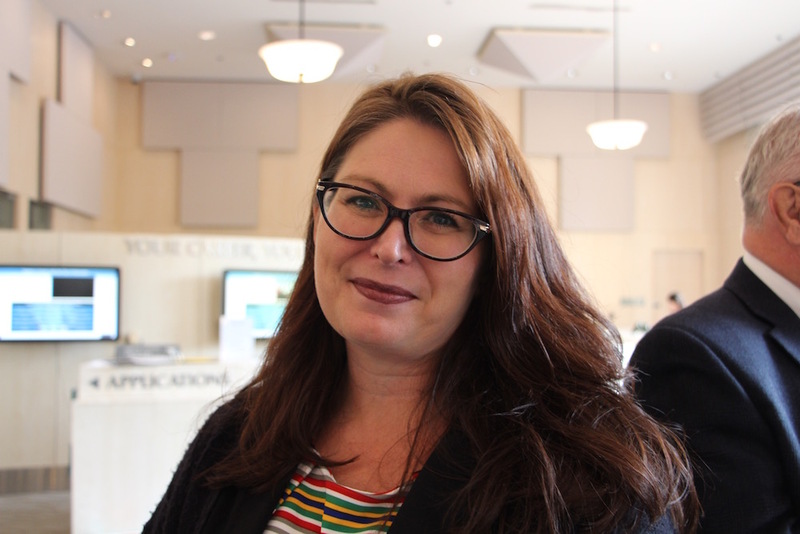 CBC reported that for the next election in 2021, Oshry would like to see candidates putting their names forward be required to collect 100 signatures and provide a $1,000 deposit. This would be an increase from the current requirement of 25 signatures and $100 deposit. I am supportive of a change that would require potential candidates to collect 100 signatures, which I think is fair and probably good practice, but I am reluctant to support such a drastic increase to the financial deposit. For many first-time candidates, especially those without support from private sector developers, $1,000 is no small amount of money in a campaign budget. We should not seek to limit the number of individuals seeking election by creating unnecessary financial hurdles but we can gauge their seriousness and commitment by increasing in the number of signatures required on their nomination forms. I have been asked by a number of readers whether I will also be tracking candidates running in Calgary’s municipal elections. 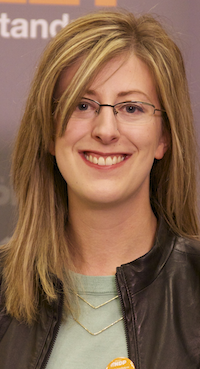 The answer is no, but thankfully, Sarah Elder-Chamanara has launched a new website tracking candidates in Calgary. 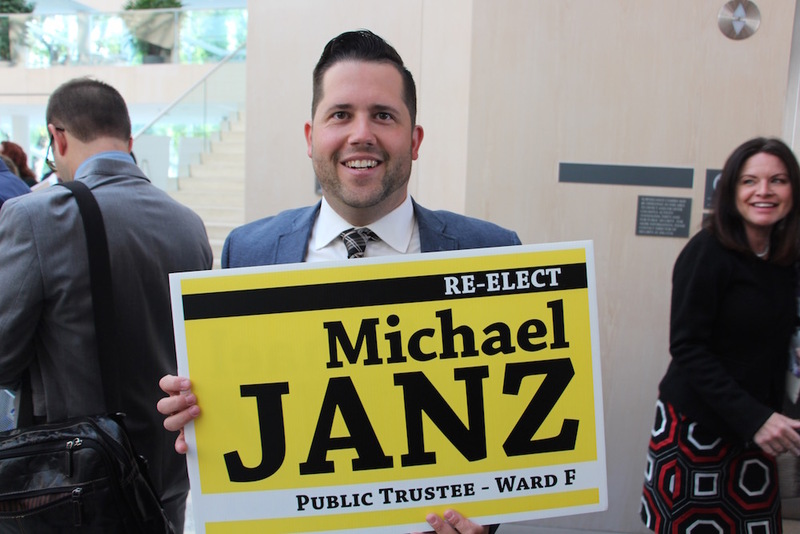 I will definitely write about any interesting races that develop in other municipalities during the campaign but my focus on municipal politics remains in Edmonton. This entry was posted in Alberta Politics and tagged Alison Poste, Brandy Burdeniuk, Calgary Municipal Election 2017, Edmonton Municipal Election 2017, Michael Oshry, Payman Parseyan, Sandy Pon, Sarah Elder-Chamanara, Svetlana Pavlenko on March 20, 2017 by Dave Cournoyer. There are thirty-four days remaining until the Progressive Conservative leadership officially begins on October 1, 2016. The race is already unofficially underway with one candidate in the contest Jason Kenney – the Member of Parliament who launched a hostile takeover campaign earlier in the summer in a bid to merge the PCs with the Wildrose Party with the backing of lobbyists with Wildrose Party ties. 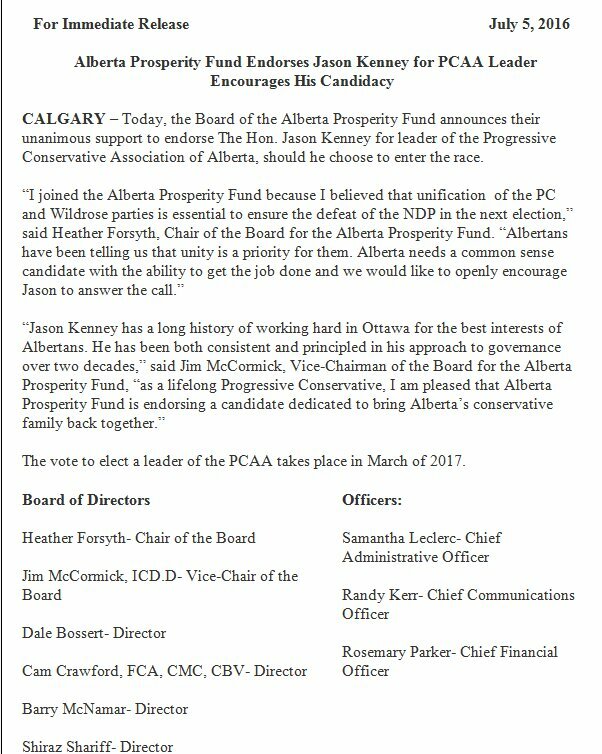 I keep hearing from my friends involved in the PC Party that a social conservative like Mr. Kenney cannot be allowed to win this race. 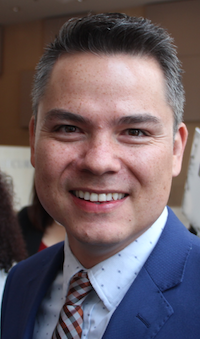 The third-place PC Party, which formed government in Alberta from 1971 until 2015, have abandoned its former one-member one-vote system that threw open the doors to any Albertan who wanted to participate. The party’s next leader will be chosen by locally elected delegates – 15 from each of the province’s 87 constituencies. 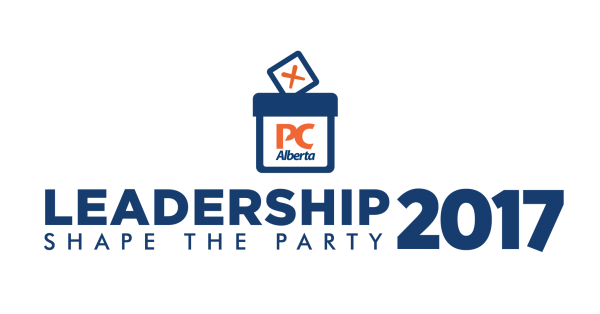 The PC Party committee drawing up the rules for the leadership race has decided that of each group of 15 elected delegates, ten which will be open to any local party member wishing to become a delegate and five reserved for local party officials. This is somewhat similar to the Superdelegate system used by the Democratic Party in the United States. The adoption of this Superdelegate system means the thousands of Wildrose Party supporters who may purchase PC Party memberships to support Mr. Kenney may have a smaller impact than if all 15 delegate spots were wide open. It will likely make it more difficult for Mr. Kenney to succeed in his hostile take over the Alberta’s PC Party. But stopping Mr. Kenney would mean someone would actually have to run against him. 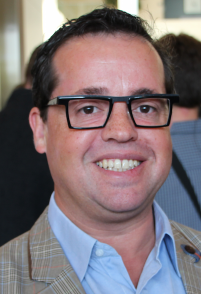 We have heard rumours of that Calgary lawyer Doug Schweitzer is aiming to run, with the support from the party’s monied Calgary establishment. 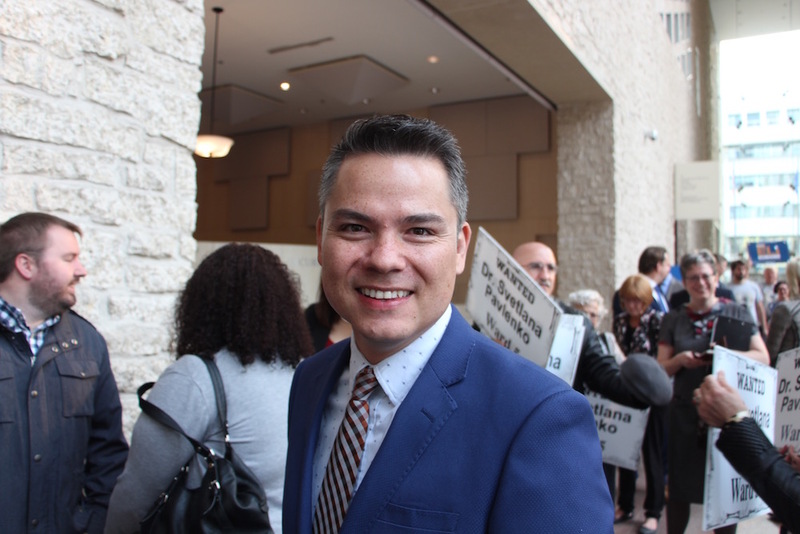 He is the former CEO of the Manitoba PC Party and was connected to Jim Prentice‘s 2014 leadership campaign. Also said be considering a run is Byron Nelson, another Calgary lawyer and a past PC election candidate. 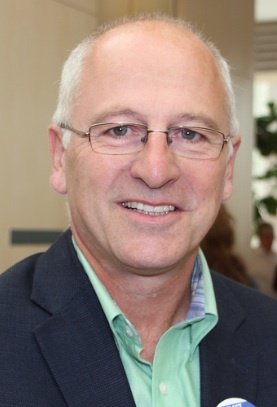 I am told that more than a few moderate Tories are warming up to the idea of supporting soft-spoken veterinarian Richard Starke, one of two remaining rural PC MLAs. 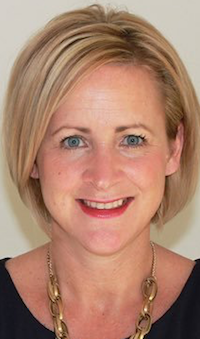 Sandra Jansen has also been talked about as a voice of the party’s ‘progressive’ wing. 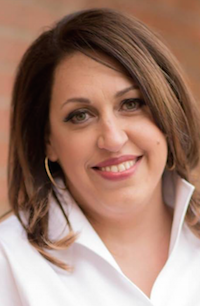 She is despised by federal Conservative activists for throwing her support behind two Calgary Liberal Party candidates in the last federal election. Will there be a candidate from Edmonton? 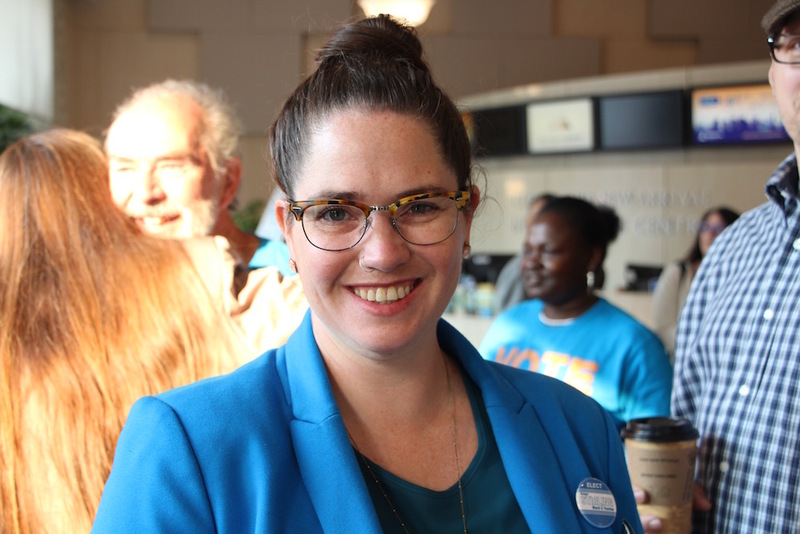 The NDP remain popular and ahead in the polls in the capital city, which elected New Democrats in every constituency in the 2015 election. 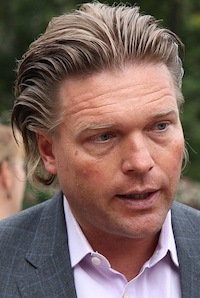 Former Edmonton-Castle Downs MLA Thomas Lukaszuk has been rumoured but his support of funding cuts to the University of Alberta, his close association with former premier Alison Redford and his strange $20,000 cell phone bill are significant political impediments. According to a recent ThinkHQ poll, his disapproval rating in Edmonton sits around 50 percent. 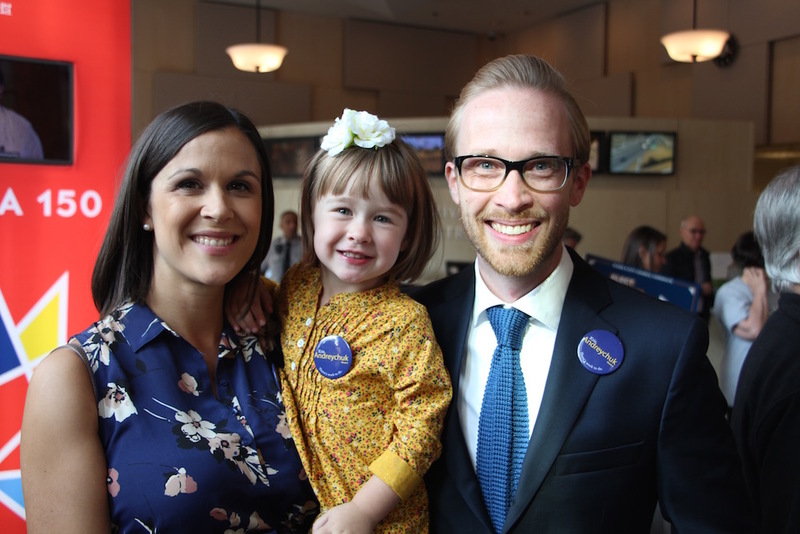 City Councillor Michael Oshry has mused about running but his real goal might actually be to secure his spot as a PC candidate in Edmonton-McClung in the next election, a seat that the PCs might be able to pick up. Lawyer Harman Kandola, who was the PC candidate in Edmonton-Ellerslie in 2015 is also said to be testing the waters for a run. 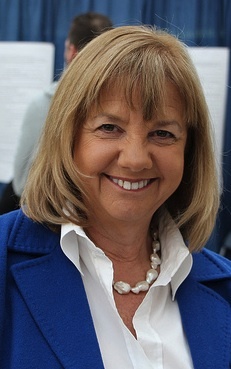 I have heard some PC Party members wish party president Katherine O’Neill would join the leadership race. The former Globe & Mail reporter and past PC candidate has been criss-crossing the province at the same speed as Mr. Kenney and his big blue truck, though it is probably too late for the party president to shift gears into a leadership vote this close to the official start of the campaign. 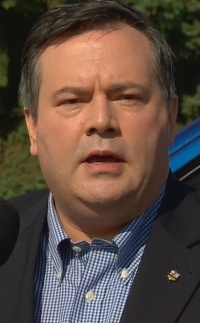 Mr. Kenney has spent the summer travelling around the province preaching his gospel of merging the PCs and Wildrose Party to defeat the risky, dangerous and scary socialists in Edmonton. But it might not necessarily a bad thing that Mr. Kenney has sucked up all the PC leadership oxygen this summer. 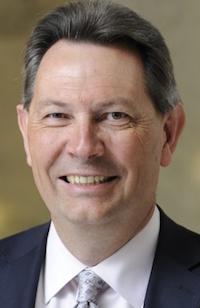 In doing so he has defined the narrative of this part of the campaign – merging the PCs with the Wildrose – an idea that 1,000 PC Party members, including many who will now vote as Superdelegates, loudly rejected at their annual general meeting earlier this spring. This entry was posted in Alberta Politics and tagged 2017 Alberta Progressive Conservative Leadership Race, Alison Redford, Byron Nelson, Doug Schweitzer, Harman Kandola, Jason Kenney, Jim Prentice, Katherine O'Neill, Michael Oshry, Richard Starke, Sandra Jansen, Superdelegates, Thomas Lukaszuk on August 28, 2016 by Dave Cournoyer. 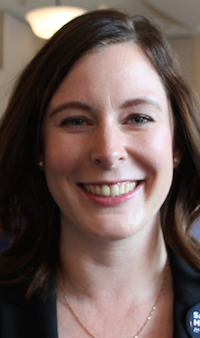 With Edmonton’s election campaign in full-swing, it is easy for this political watcher to miss a moment or campaign announcement over the course of a week. At the beginning or end of each week, I plan to compile ‘Substance and Style’, a summary of some the week’s events that I may have missed. Please share a comment below if you believe I missed any important stories. 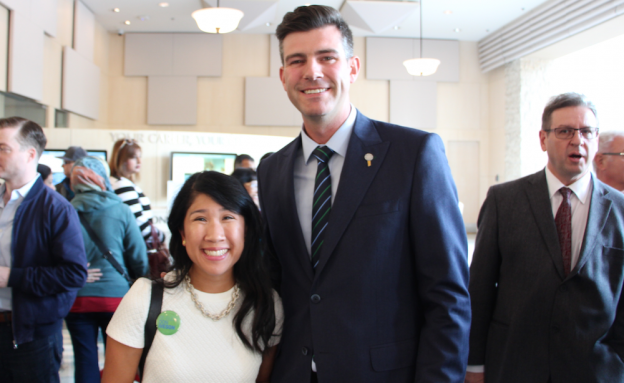 Mayoral candidate Don Iveson released some thoughtful positions supporting entrepreneurs and small businesses, renewing roads and infrastructure, and taking a fresh look at how Edmonton is funded. 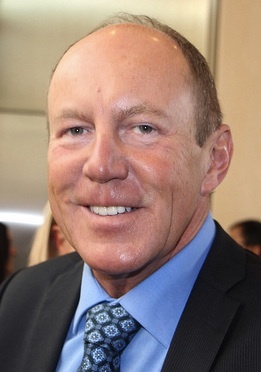 Kerry Diotte stayed away from the fray, mostly attending forums and campaign events. As for policy, he continues to focus on his four key issues – roads, debt, taxes and the arena deal. 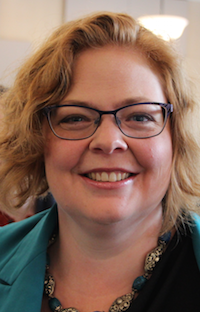 Meanwhile, Karen Leibovici released statements on transit smart cards, fast-tracking a small and medium sized business review, and clearing snow from city sidewalks for seniors. 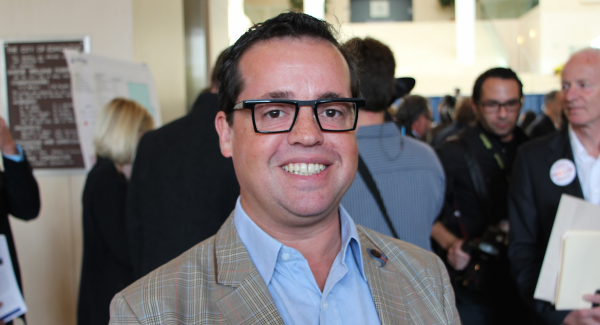 Ward 10 council candidate Michael Walters released his eight priorities at City Hall. 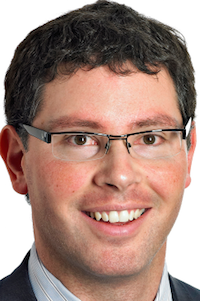 Ward 5 candidate Michael Oshry wrote a thoughtful blog post on municipal debt. Mr. Diotte will be joining Mack Male, Ryan Hastman and I for a conversation on our next #yegvote Google Hangout on Thursday, October 3 at 8:00 p.m. Visit EdmontonPolitics.com to watch the hangout and use the #yegvote hashtag on Twitter to pose questions that we can ask Mr. Diotte during the hangout. 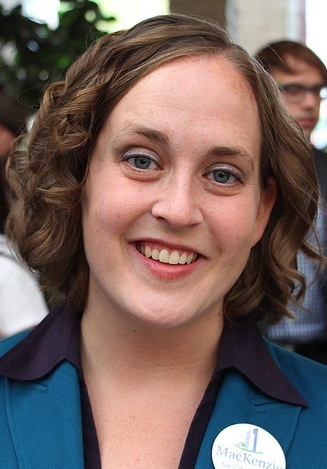 Ms. Leibovici released her list of donors, which showed $365,000 in donations. Mr. Iveson released his list of donors, totalling $318,772. Mr. Diotte has said that he will not release the list of his financial backers until he is legally obligated to after the election. 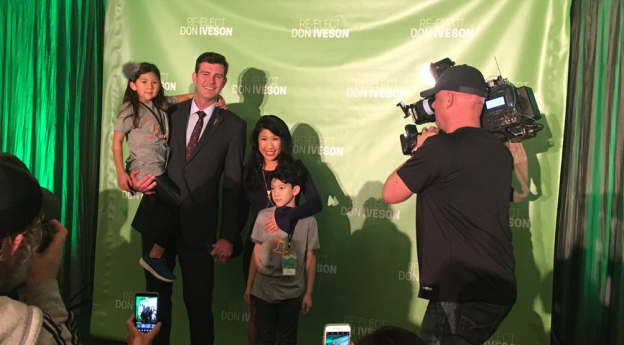 Ms. Leibovici’s campaign launched a negative attack on Mr. Iveson over the weekend. In a campaign press release, Ms. Leibovici attacked both Mr. Iveson and popular Calgary Mayor Naheed Nenshi, claiming they are conspiring to increase the federal Goods & Services Tax by 1%. 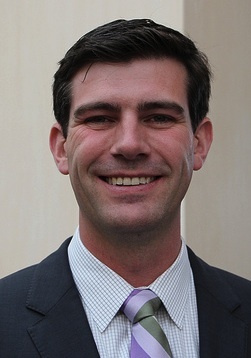 There is not any evidence that Mr. Iveson plans to raise the GST, nor is that a power any mayor actually has. Ironically, Ms. Leibovici spoke out against the 1% cut to GST in 2007, accusing the federal government of being unfair to municipalities by refusing to give them more money to fix sidewalks and sewers. 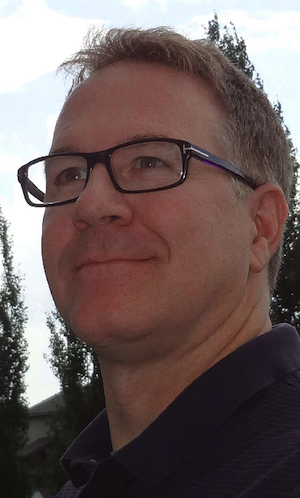 A email account operating under the fake name “Henry Frendman” is circulating copies of a a satirical column that Mr. Iveson wrote fifteen years ago for the student newspaper at the University of Alberta. The fake email quotes the obviously satirical column, titled “Workers of the World: Repose!“, and accuses Mr. Iveson of being a Marxist. “That was clearly written as a joke when I was 20 and that is what you do in campus newspapers. 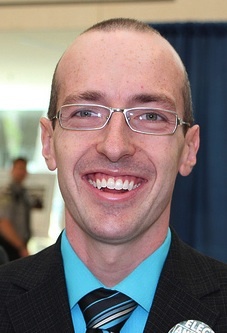 You write silly things to get a rise out of people,” Mr. Iveson told Metro Edmonton. As the mayoral election gets closer and some campaigns get desperate, expect more negative campaigning. Disappointingly, misinformation about Edmonton’s debt levels continues to penetrate the mainstream media. 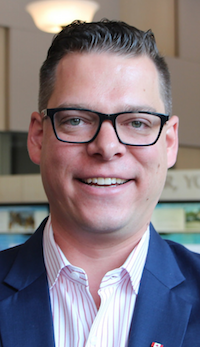 In a recent Edmonton Journal column, former city councillor Mike Nickel, now running in Ward 11, was referenced as claiming the city is near the top of its borrowing limit. This is simply untrue. As of 2012, the City of Edmonton has reached 52% of its borrowing as limited by the provincial government. 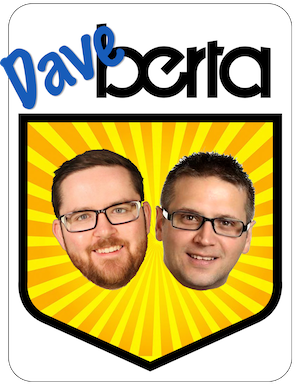 This entry was posted in Alberta Politics and tagged Don Iveson, Henry Frendman, Karen Leibovici, Kerry Diotte, Mack Male, Michael Oshry, Michael Walters, Naheed Nenshi, Ryan Hastman on September 30, 2013 by Dave Cournoyer.